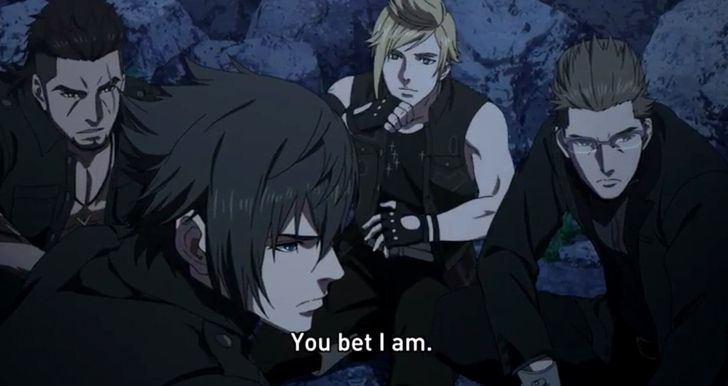 If you haven’t seen our report of the recently concluded Final Fantasy XV event this afternoon, then you probably didn’t know that FF15 is releasing a series of short Anime Episodes to get you better acquainted with the cast of its merry band of misfits. Brotherhood: Final Fantasy tells the story of each of the main characters of Square Enix upcoming RPG behemoth, Final Fantasy XV. 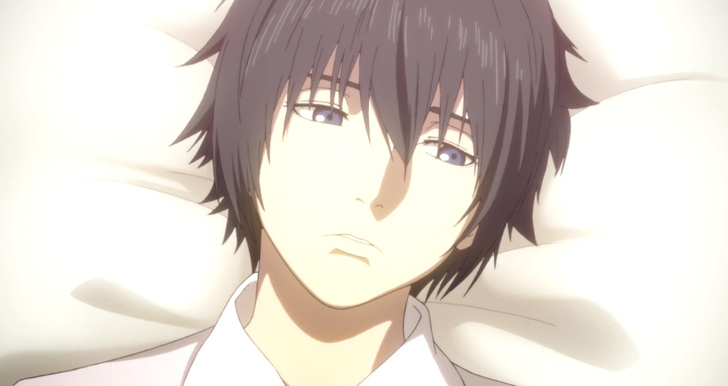 From the first episode we know that the main story takes place probably during the events of FF15 already. Snippets of flashback from main character Noctis’ past is seen but not so much as to spoil the actual game for you. What I love about this short animation is how fluid the characters seem to transition from game to screen and back to game again when Final Fantasy XV comes out this September 30. 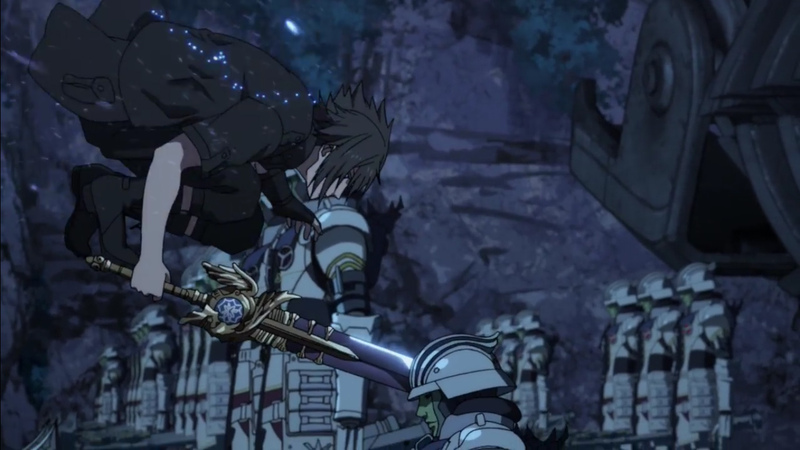 Having played the initial preview (Episode Duscae), even the fight scenes are accurately portrayed in this anime that it doesn’t feel disjointed from the property’s main medium. All episodes are free to watch and stream (it’s just a matter of when they’ll be released). So far, no clear news of time, day or frequency was released. In any case, if you haven’t seen Episode 1 gather what quick snack you can find and spend 12 minutes in front of your screen. Brotherhood: Final Fantasy awaits!